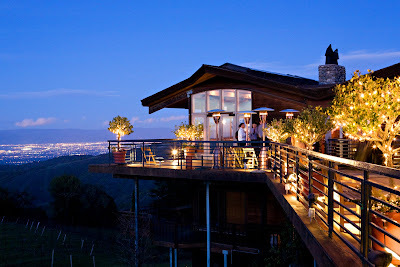 One of my favorite places to work, Thomas Fogarty Winery is hosting a Mix & Mingle on Sunday February 21st from 1-5pm. 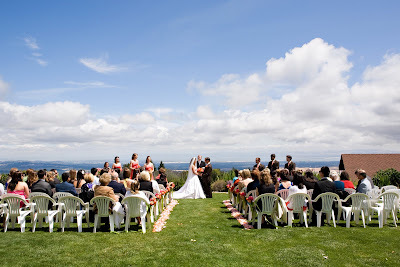 Join us in a glamorous afternoon of mixing and mingling with some of Fogarty Winery’s preferred wedding professionals. We will be showcasing table designs by Hartmann Studios, flowers by Amy Burke Designs, Stationary by Rachael Hanson and wedding coordinator Janece Shellooe. Enjoy the beautiful “Cymbeline of Paris” wedding gowns from Nouvelle Vogue. Taste our award winning wines, savor delicious bites from Melons Catering and enjoy exceptional cake tasting from Studio Cakes. As you mingle, we will have enchanting harp music played by Krista Strader, along with Big Fun DJ’s Henry and Woody. Brush up on your dancing skills with a quick lesson from Kimberly DelliSanti with SVD. 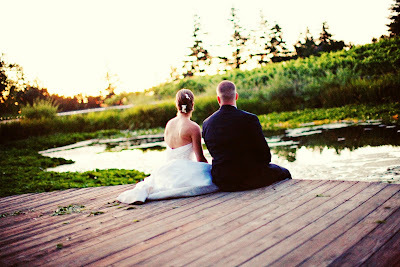 Envision your wedding day with images from Janae Shields Photography. Plus many more fabulous Vendors! 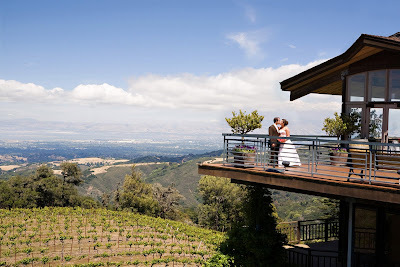 If you have already set a date and have booked your wedding here at the winery admission is free for the bride and groom. There will be a minimal fee of $5.00 for additional guests, and for those of you who have not booked and would like to attend.